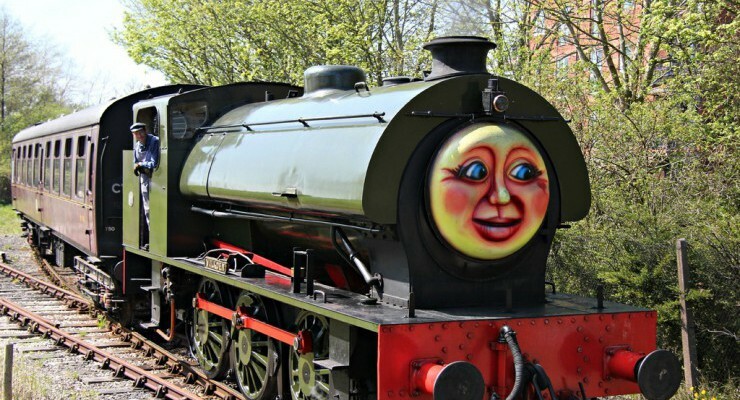 The North West is rich in heritage attractions including railways, mining heritage sites and transport museums. 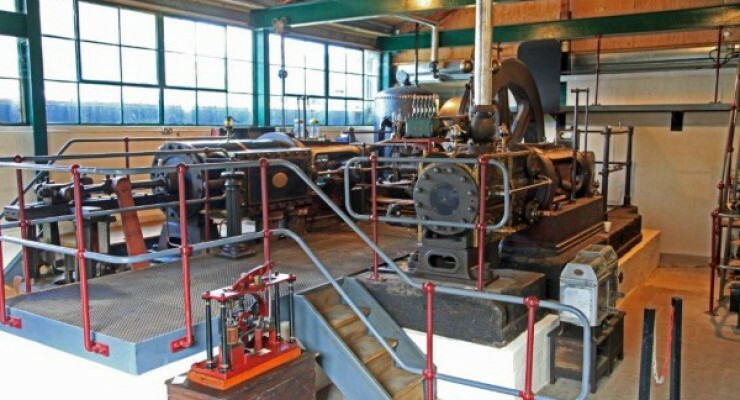 Here are such delights as the Anderton Boat Lift, the Ravenglass & Eskdale Railway, the new Lakeland Motor Museum and even the Windermere and Ullswater lake steamers. 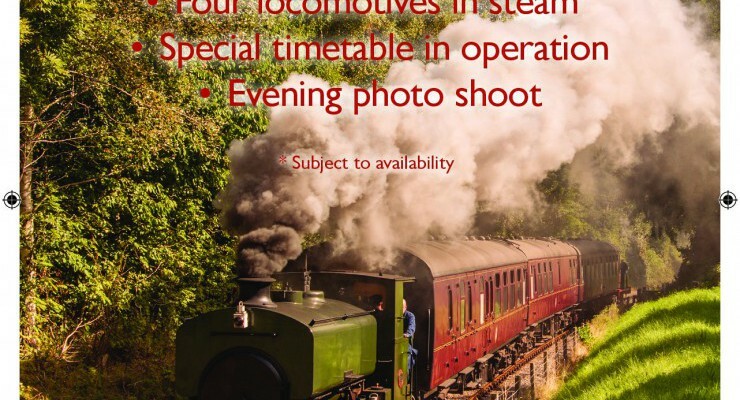 The Steam Heritage Guide includes contact details, opening times and description of preservation and heritage attractions across the North West including Cheshire, Cumbria, Lancashire, Greater Manchester, Cumberland, Merseyside and Westmorland. Gawsworth Hall, Church Lane, Gawsworth, Cheshire, SK11 9RN. The Old Bus Depot, Hall Street, St Helens, Lancashire, . In conjunction with North West Casual Classics. Come and see lots of restored classic cars from the last 70 years or so on display in the museum. Cholmondeley Castle, Nr Malpas, Cheshire, SY14 8AH. Higher Green Lane, Astley Green, Tyldesley, Greater Manchester, . Warton Road, Carnforth, Lancashire, . Green Lane Showground, Chipping, Preston, Lancashire, PR3 2TQ. Hutton-in-the Forest, Penrith, Cumbria, CA11 9TH. Capesthorne Hall, Nr Macclesfield, Cheshire, SK11 9JY. 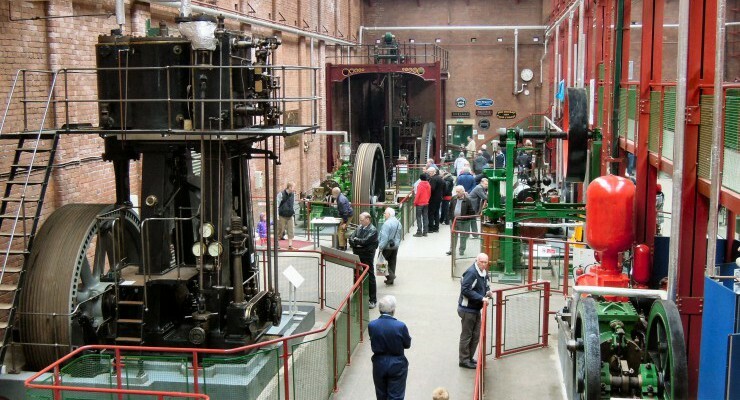 Diesel engines running and craft demonstrations.